Sustainability is the "new success" because it's sustainable success, and it's not a given. It's an ability—the "sustain-ability";—that needs to be learned and exercised. Sustainable life skills are primordial, but have been reintroduced as imperatives into modern life by amazing studies from the emergent sciences that are biological, environmental, social, evolutionary, psychological, quantum, metaphysical, and neurological. The most valuable source of sustainability is you—the sustain-ability of optimizing all of you, the number one resource. Learning from nature, the greatest living model and mentor of sustainability, you cannot afford to deplete, waste, or poison yourself. Tap your natural creative mind, your emotional power and intelligence, your renewable body, and your life-force spirit. You will do no less than realize your vast human potential. 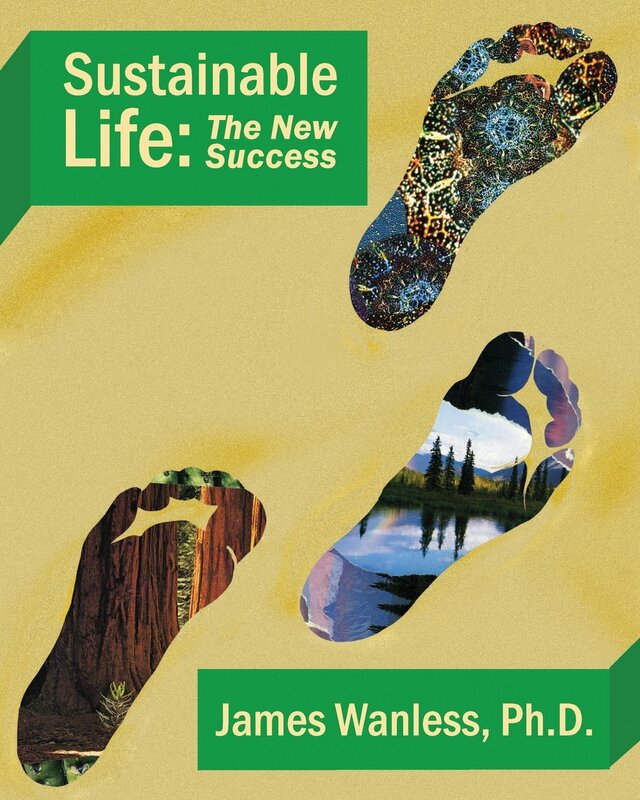 Dr. Wanless, building on his 30-plus years as a professional coach, teacher, and mentor, delves into neuroscience, psychology, and the powers of the mind to bring forth new ways of working, living, and being to create a sustainable career, sustainable life, and sustainable world. The book is illustrated with Wanless' Sustain Yourself cards, which are the perfect companion and tool for living your sustainable life, also available here! The last chapter of the book includes a Sustainability Action Journal for recording your insights and progress on the sustainability path.